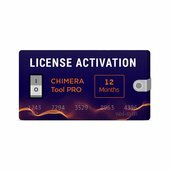 With your purchase of Chimera Tool PRO Dongle you will also receive a Chimera Tool PRO License Activation. 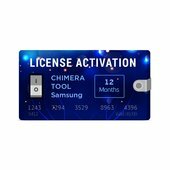 Chimera Tool PRO License Activation is meant for servicing BlackBerry, Samsung Galaxy, LG, HTC, Huawei and Nokia phones *. 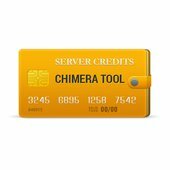 License is activated with Chimera Tool server credits. It's necessary to register at chimeratool.com and provide us with your Username while placing an order. We'll add credits to your account after the order is complete. Please note. This activation is valid for one year only! After the expiration you have to purchase it again, if you want to use ChimeraTool software. 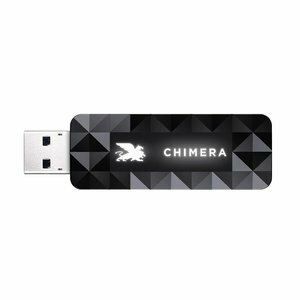 Why use Chimera Tool PRO Dongle (Authenticator)? 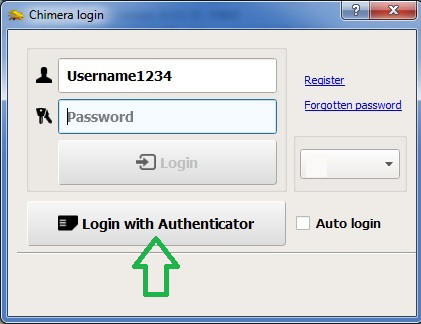 If the authenticator is registered and connected, the ChimeraTool software will allow you to log in using the authenticator instead of typing-in the username and password. This protects you from key-loggers and you don't have to store or remember your password for ChimeraTool usage. Carry your license with you! Until now, your licenses were attached to your PC. You could use the ChimeraTool software on that PC only. Now, you can attach licenses to your PC or a Chimera Authenticator. You can use a license attached to your authenticator on any PC as long as you log in with the authenticator, not your username/password. 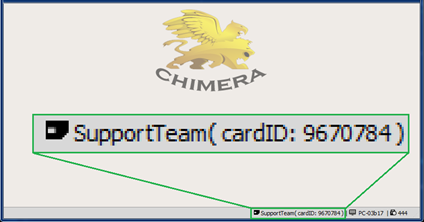 How to use the Chimera Tool PRO Dongle (Authenticator)? When you get your authenticator, connect it to the PC, and start ChimeraTool. On the login window, the 'Login with Authenticator' should become enabled. Click on it! Chimera Tool PRO Dongle (Authenticator) - 1 pc.